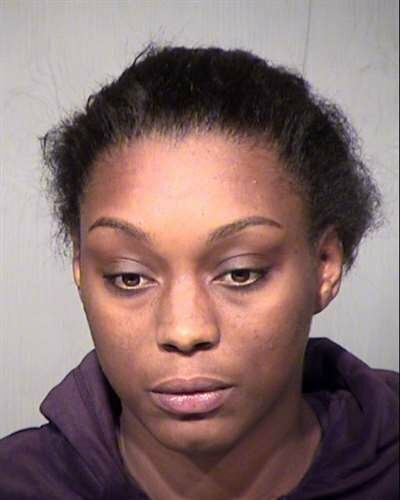 Authorities say a woman has been arrested in connection with a murder after an armed robbery in Phoenix. Police say two women broke into a Phoenix home about 6 p.m. Monday. They say that during the armed robbery, one of the women shot a man who was visiting the home at the time. Police say 41-year-old George Talton died at the scene and they later arrested 24-year-old Keyanda Blakes in Avondale. Blake has been booked into jail on suspicion of first-degree murder and armed robbery. Police say there was a known relationship between the suspects and victims in the armed robbery and they’re still searching for the second female suspect. It was unclear Tuesday if Blakes has legal representation yet.